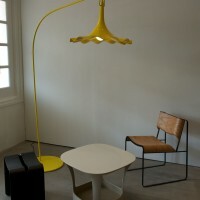 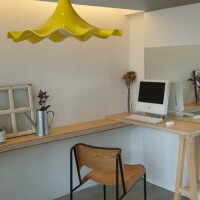 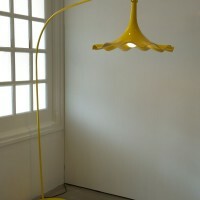 Korean designer Scott Lee Hae Seung has created the Blomst Floor Lamp. 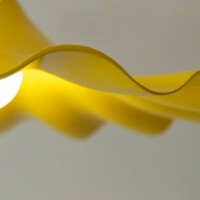 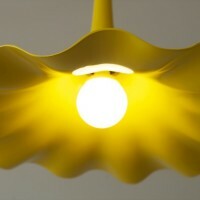 The meaning of ‘Blomst’ lamp; overall shape inspired from nature specifically bell flower in the morning. 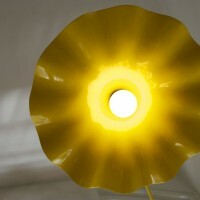 also the name ‘blomst’ is ‘flower’ in Danish. 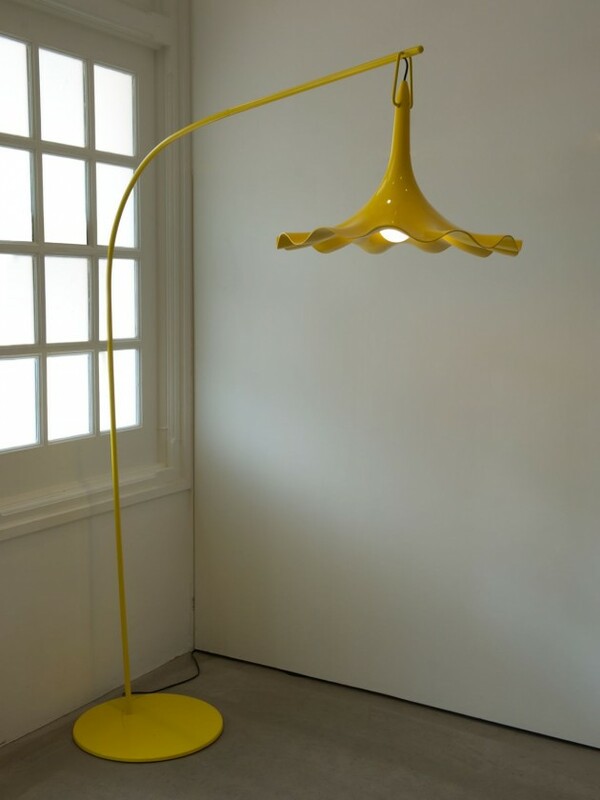 there are two different types of lamp. 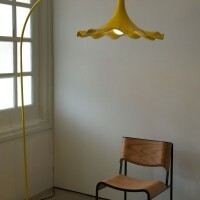 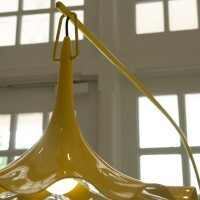 hanging from ceiling, pendant type called ‘Blomst Air’, floor lamp type called ‘Blomst ground’.